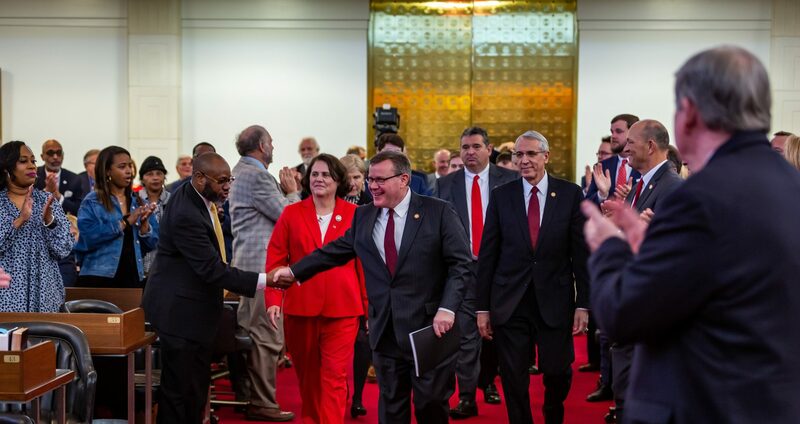 Raleigh, N.C. – Legislation to provide funding and policy reforms that address GenX and other emerging compounds in North Carolina’s waterways was approved by the state House of Representatives on Wednesday with unanimous bipartisan support. The legislation is a product of hearings held by the state House Select Committee on North Carolina River Quality and extensive collaborations with the state Department of Environmental Quality (DEQ). House Bill 189 Short-Term Response to Emerging Contaminants provides more than $2 million to fund personnel and sampling equipment – including a $537,000 mass spectrometer machine – to help DEQ detect contaminants, collect data and pursue solutions to water quality concerns in North Carolina. 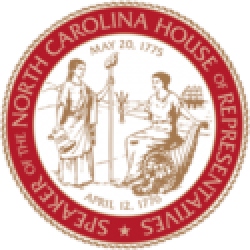 “The House’s water quality legislation modifies state policy and purchases important machinery to ensure the safety of citizens and the accountability of companies in North Carolina,” said House Speaker Tim Moore (R-Cleveland). The bill also provides a comprehensive review of permit disclosure requirements and seeks recommendations to ensure full transparency in the permitting process. “We conducted a thorough process of committee deliberations and bill drafting in the House to get this right and remove politics from the conversation,” said Rep. Frank Iler (R-Brunswick), a co-chair of the river quality committee. It also requires that North Carolina maintain communication with neighboring states in monitoring the flow of contaminants across borders. 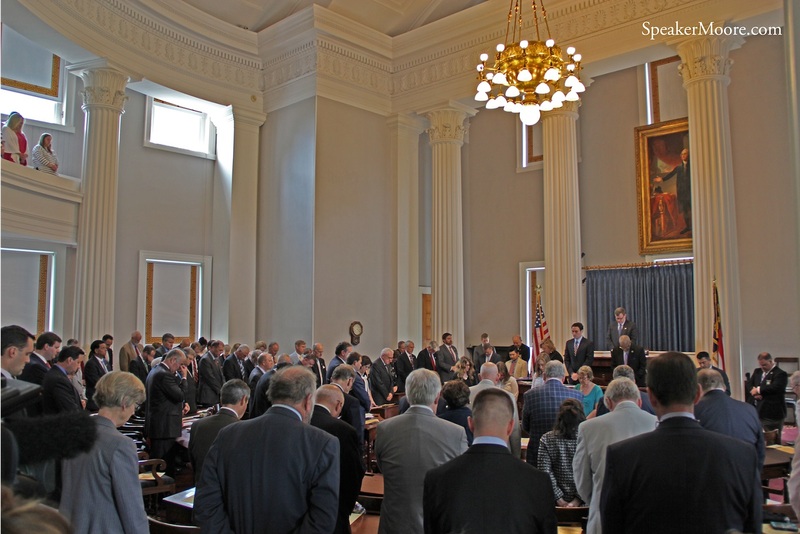 “The state House built a solid foundation from which to proceed and protect our citizens’ drinking water now and decades into the future,” said Rep. John Szoka (R-Cumberland), who represents portions of the Cape Fear River basin. H.B. 189 further directs the state Department of Health and Human Services (DHHS) to collaborate with the Science Advisory Board to review and screen health goals before disseminating to the public and seeks recommendations on how to best notify the public of contamination events. “I’m pleased the river quality committee was productive for both the state legislature and the administration to keep North Carolina on the leading edge of understanding and resolving water quality concerns,” said Rep. Holly Grange (R-New Hanover), a member of the river quality committee. “The river quality committee combined expert testimony with extensive debate on how to reform state law and allocate resources to best address the issue of emerging contaminants in North Carolina,” Davis said. “I recognize it is an important first step, and I’ll be voting for it,” Harrison said.